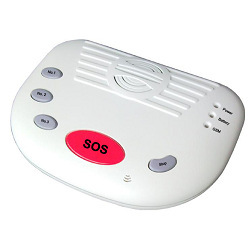 The GSM Elderly Guarder OTP-10 is an innovative and very useful product in the worldwide. We’re based on the background of many elderly people living alone to design it. This is the first product special for safeguard and medical and including spiritual care for the elderly in the worldwide. 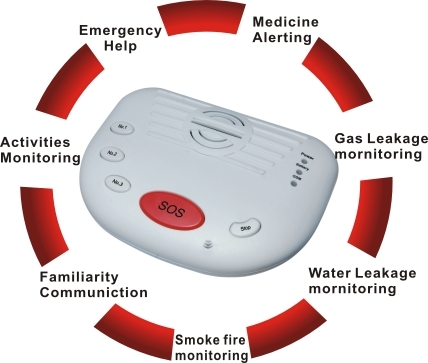 It can be used for monitoring aid, elderly person and all the emergency help through GSM Network with our innovative concepts. The 1200mAh large capacity rechargeable backup battery is useful to ensure it can work about 12hours after AC power is failure. Also when the AC power goes off, it will send a SMS to the Cell phone number.